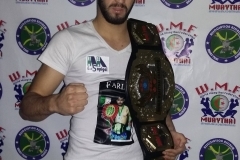 On 27th November 2015 W.M.F. 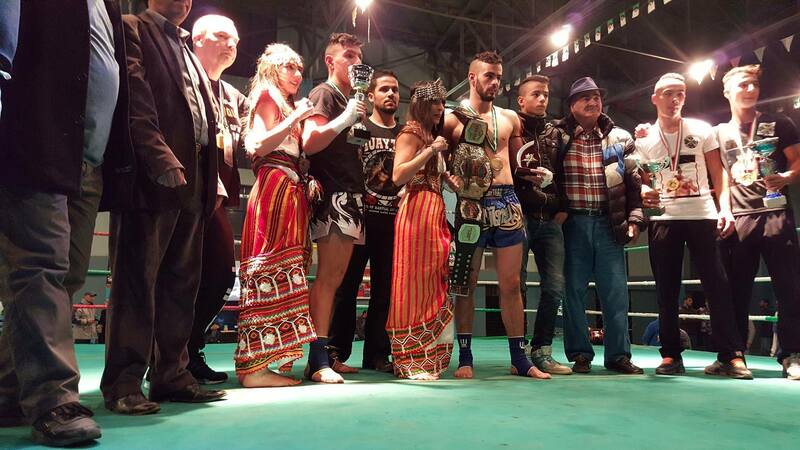 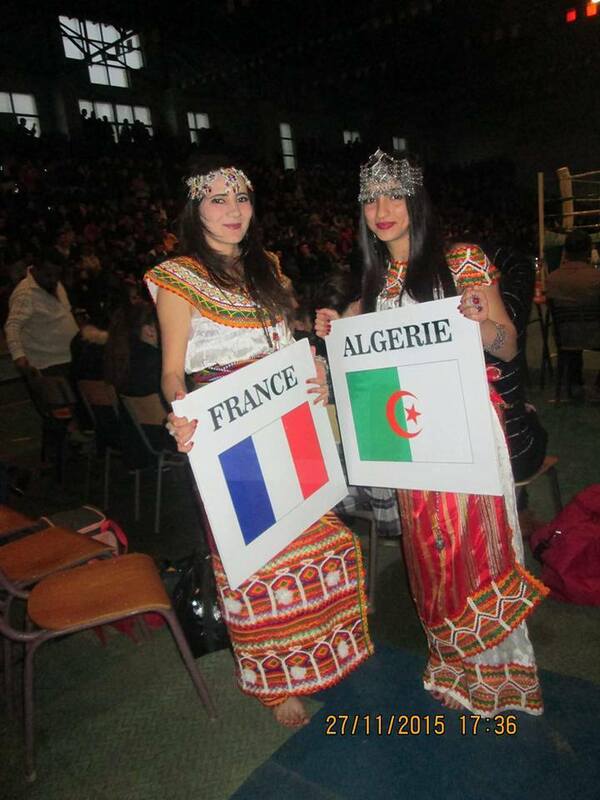 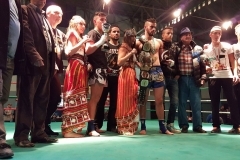 Algeria – Association sportive Assirem de Muay-Thai akbou had organized the Professional Intercontinental Title – 71kg under full PRO Muaythai Rules. 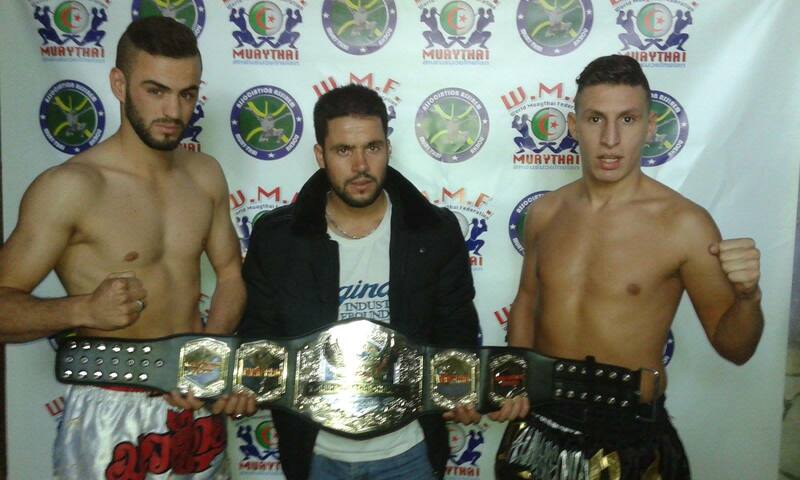 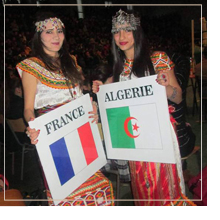 Rudy Dassi (France) and Chalal Farid (Algeria). 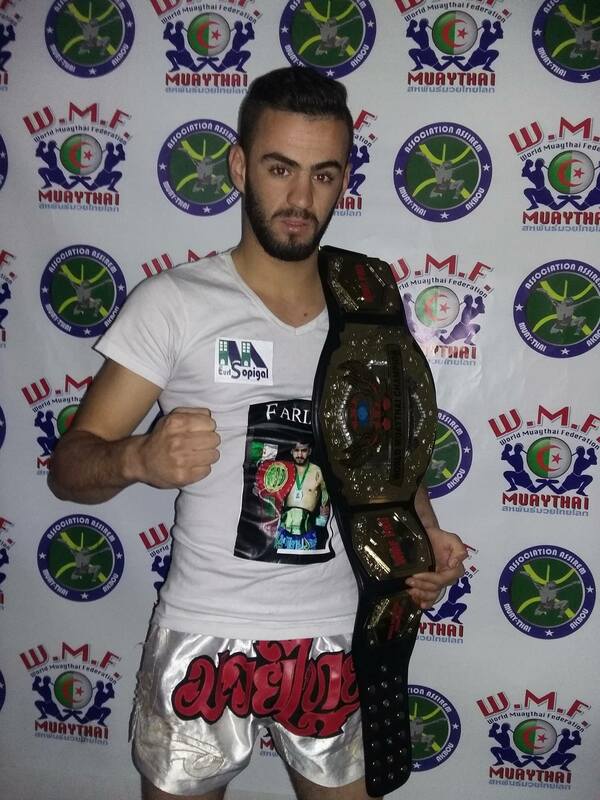 The winner of the Professional Intercontinental Title is Chalal Farid – Algeria.